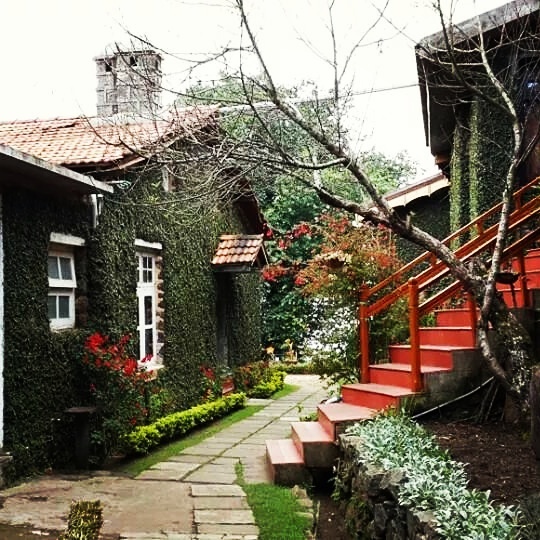 Gorgeous bungalows, chilly weather and greenery in abundance. Wish I could go back! I love these beautiful and comforting bungalows!